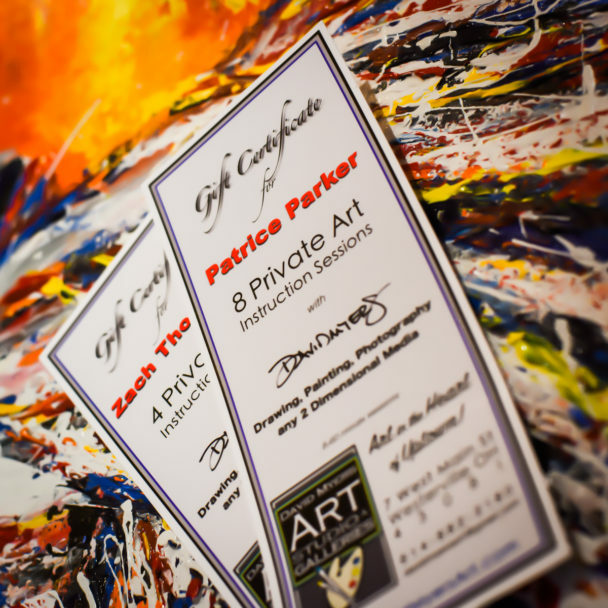 Give the Gift of Art...in the Heart of Uptown! 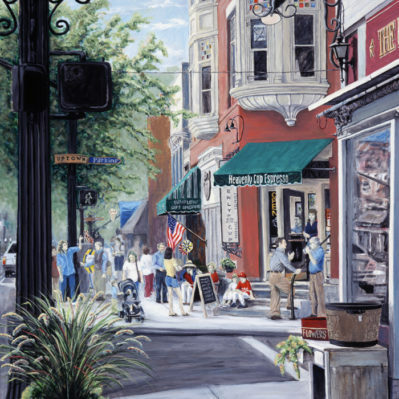 Give the Gift of Art…in the Heart of Uptown! 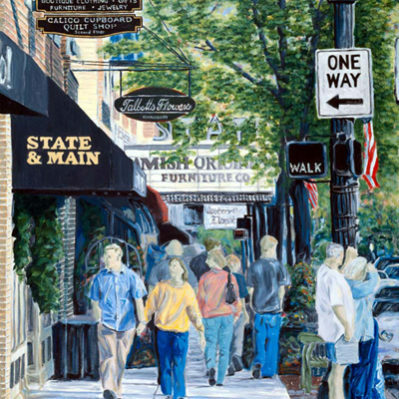 Art Instruction, Photography, Art Gallery, Custom Framing and even for Commissioned Art! Includes Personalized Gift Certificate.